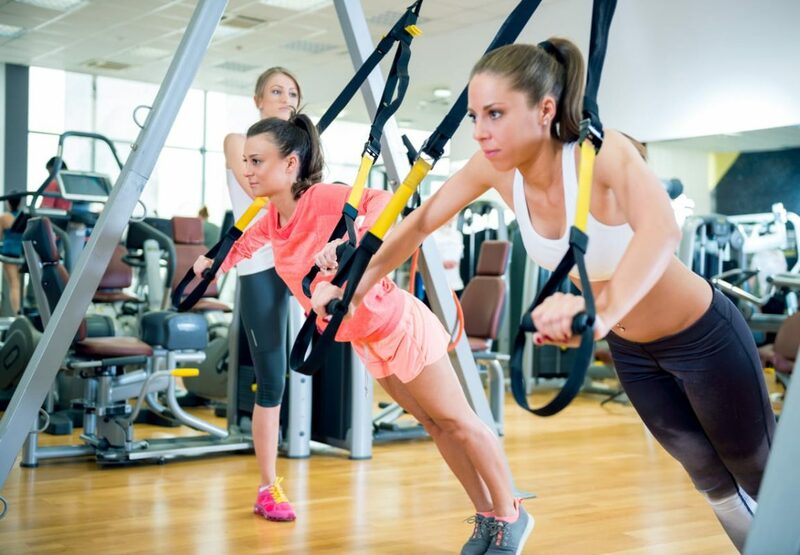 On this page, you’ll find information regarding Boot Camp style classes. These classes are high intensity interval style workout designed to make you sweat and push you to your limit. If you like some soreness after your workout, these classes are for you. 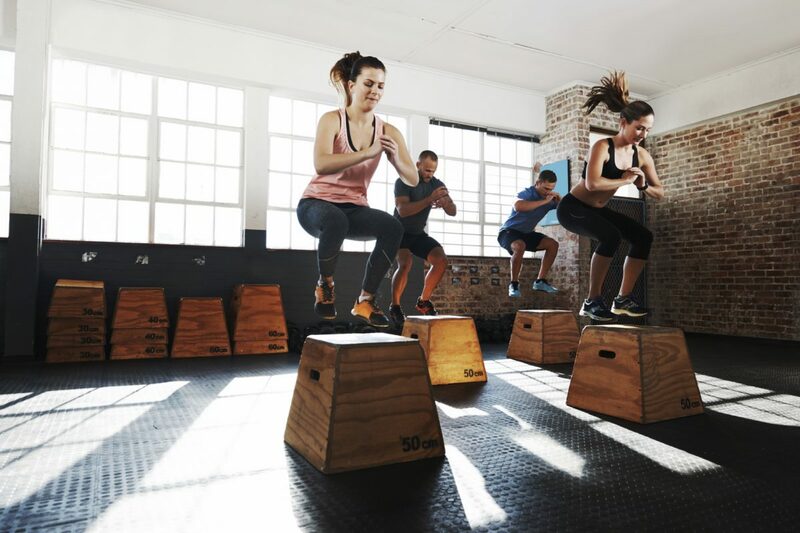 The RAMP 1252 ’S TRANSFORMATION is an outrageously inspiring 12 week specialty group fitness program designed for beginner-level, deconditioned members who need a slower but progressively challenging program to rebuild baseline functional fitness and a successful transition into your regular fitness programs. RAMP is more than a great group fitness program. We create a 360 degree lifestyle experience that members love coming to and this leads to a sustainable results oriented commitment. 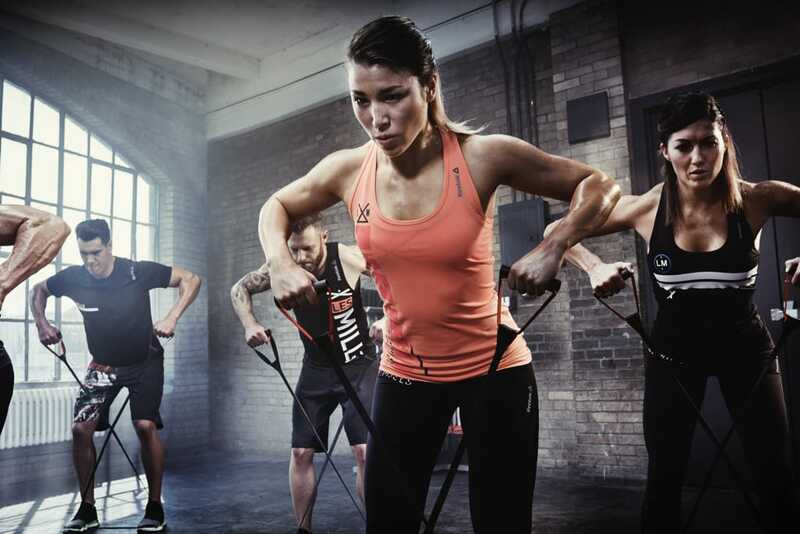 PULSE ZONE training is designed for every fitness level, from the de-conditioned to the experienced athlete, incorporating coaching motivation and accountability with our highly qualified PULSE ZONE trainers pushing you through 45 minute results driven workouts. Compare this work out to all others and experience the difference for yourself. If your goals are to… Lose Body Fat, Improve Muscle Tone, Revitalize Skin Complexion, Treat Arthritis ,Control Diabetes, Manage Fibromyalgia, Enhance Overall Health & Fitness, Reduce Cellulite, Lower Blood Pressure, Decrease Cholesterol Levels and Improve Bone Density then this personal coaching supported program will benefit you! YOUR FREE boot camp PASS IS WAITING!